Leave your student accommodation and pick up your hot drink order from Marell Coffee. Next, take in the latest exhibitions at Pommersches Landesmuseum. In the afternoon, visit Heimattierpark Hansestadt Greifswald e.V zoo to see anything from zebras to kangaroos. Later, spend the evening enjoying jazz at the Kloster Eldena or try something different with an opera at Theater Vorpommern. 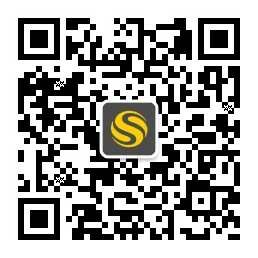 When it’s time to refuel, load up on noodles at the all-you-can-eat buffet at Asia restaurant Shanghai. End your evening sipping cocktails at Domburg or dancing with fellow students at ASTA Studenclub Mensa. 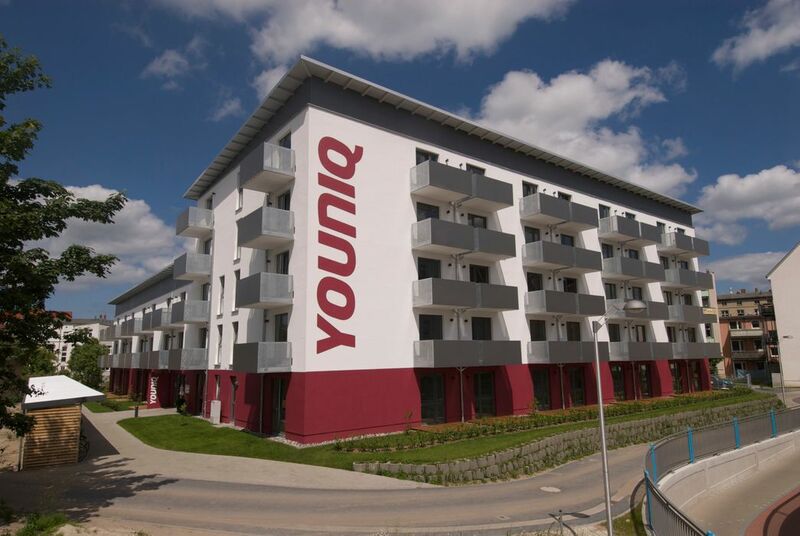 At YOUNIQ Greifswald 1, you are just an 18-minute walk from the Ernst-Moritz-Arndt-Universität Greifswald. Alternatively, you can pick up your bike from the parking facilities on site and cycle there in five minutes, or take your car and arrive in four. 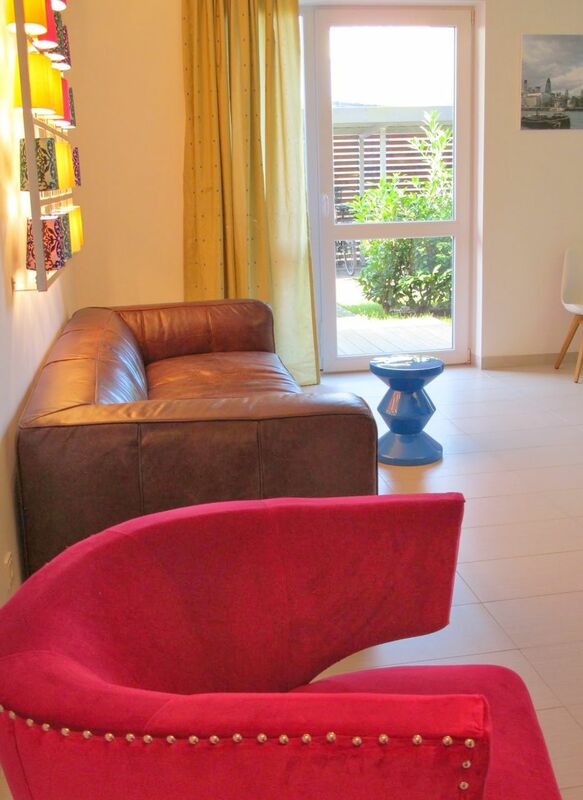 Open your eyes each morning to a luxurious, modern apartment. Stroll to your kitchen to make a coffee or grab some breakfast before classes, then enjoy it on the contemporary furniture which is already in place for you when you move in. After university is over for the day, swing by reception and relax in the lounge with your fellow students. Next, tick off some chores from your list and take your washing down to the laundry room. When you’re hungry, pick up some ingredients from your nearby Lidl or Aldi supermarkets and whip up a meal for friends in your apartment. If you don’t feel like cooking, there’s a host of takeaway options on your doorstep. Order your favourite pizza from San Remo or pick up a curry selection to share from Taj Mahal. When you are ready to relax for the night, chill out in front of cable TV or scroll through your social media updates on the high-speed internet. Alternatively, spend sunny evenings taking a stroll along the beautiful local river Ryck. 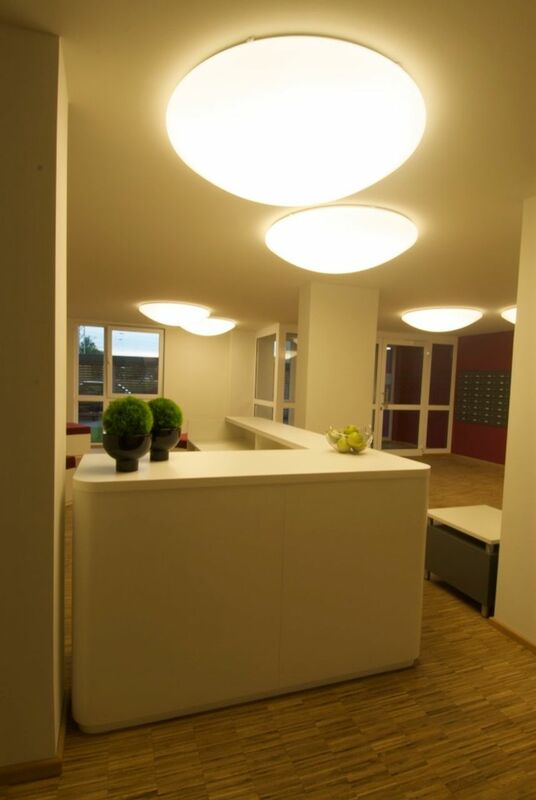 You can go to sleep at YOUNIQ Greifswald 1 knowing that there are no bills to worry about as they are all included in your rent and if you need any help, you have support for eight hours a day from a YOUNIQ scout. Wir haben leider keine Unterkunft gefunden, die deinen Wünschen entspricht.Alle Ganze Wohnung in YOUNIQ Greifswald I ansehen.